It has been a challenging year for Pandora Media. After a stellar 2013 on the stock market, the popular internet radio service service’s share price has been under pressure amid a looming onslaught of fresh competition from the biggest names in tech (Google, Apple, and Amazon). Lingering concerns about its business model and fears that it may soon have to pay even more to license the music it streams have not helped either. But the company just received a piece of good news, which could turn out to be pretty significant as it charts the path to sustainable profitability. This weekend, the influential music trade publication Billboard reported that the US Department of Justice is investigating possible collusion by the music industry against Pandora. As we have reported, evidence of this alleged collusion first emerged in a bitter dispute between Pandora and the American Society of Composers, Authors and Publishers (ASCAP) earlier this year, over the amount the internet streaming company should pay in royalties. ASCAP is a century-old organization that licenses music to radio stations and other businesses that play music publicly, and collects royalties for 500,000 songwriters and publishers. The presiding judge in that case found evidence of “troubling coordination” between ASCAP and two big music publishers, Sony/ATV and Universal Music Publishing Group, “that implicates a core anti-trust concern.” With no jurisdiction over the matter, the judge did not rule on whether this collusion against Pandora was wrongful or not. Now the DoJ, which is taking a broader look at how music licensing works, has decided to investigate for itself. Still, the DoJ investigation suggests the tide might be beginning to turn for Pandora. The company has amassed the biggest user base in streaming music (it had 77 million monthly active users at last count), and its revenues are growing rapidly. But it is still not profitable, largely because of the way music licensing works: its content costs are fixed at roughly half of its revenues. 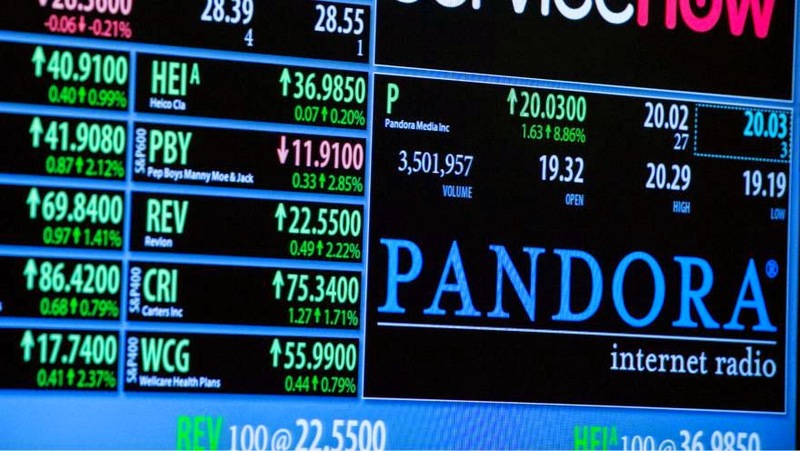 Higher content costs could cripple Pandora’s hopes of generating meaningful and sustainable profits. But this weekend’s news suggests that the DoJ is prepared to act against the powerful, and increasingly consolidated, music establishment. In other words, those higher content costs for Pandora are far from a done deal.